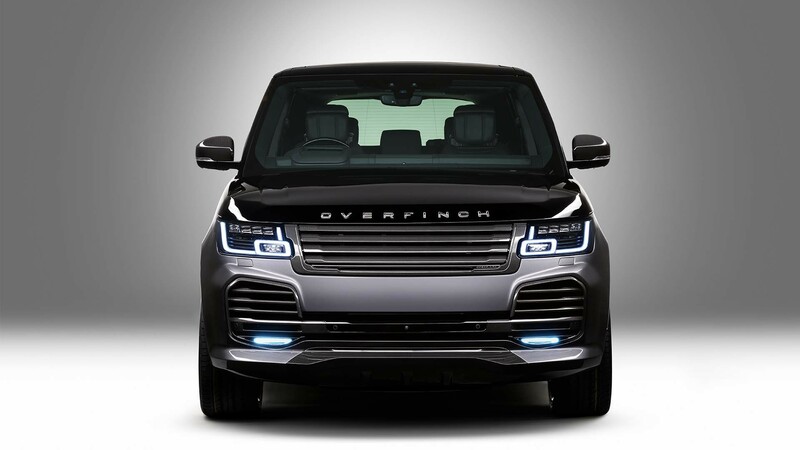 Overfinch was the original after-market Range Rover tuner, turning already impressive beauties into snouty, roaring beasts. I remember watching a much younger, marginally thinner Jeremy Clarkson barrelling down a field in one shouting “power” at the top of his voice. Back then, the company used to upgrade everything from the engine to the suspension. 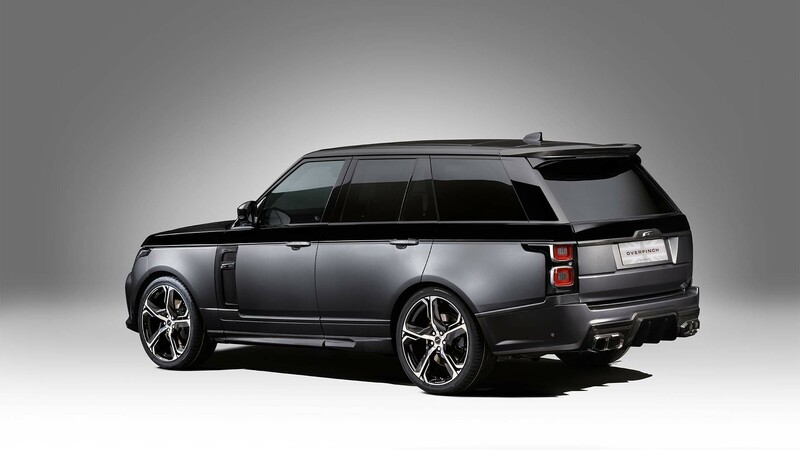 In recent years, the Land Rover team has got these elements spot on, which leaves Overfinch to look after more aesthetic concerns. 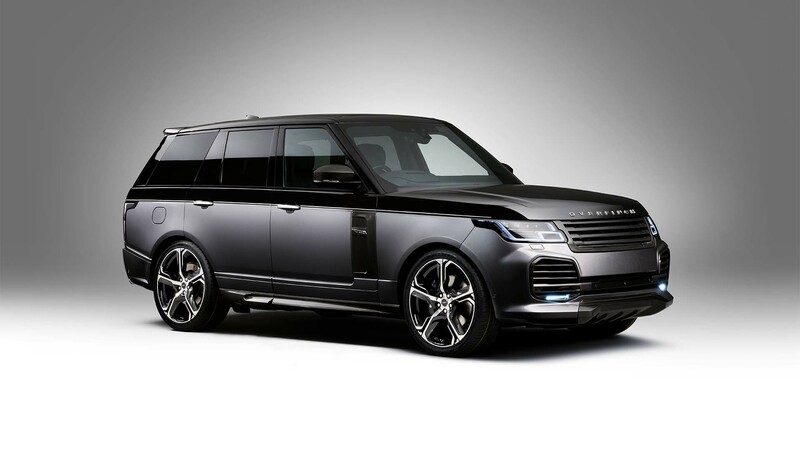 The latest 2018 features a deep front air dam with dramatic lower air intakes and Overfinch’s signature LED running lights. 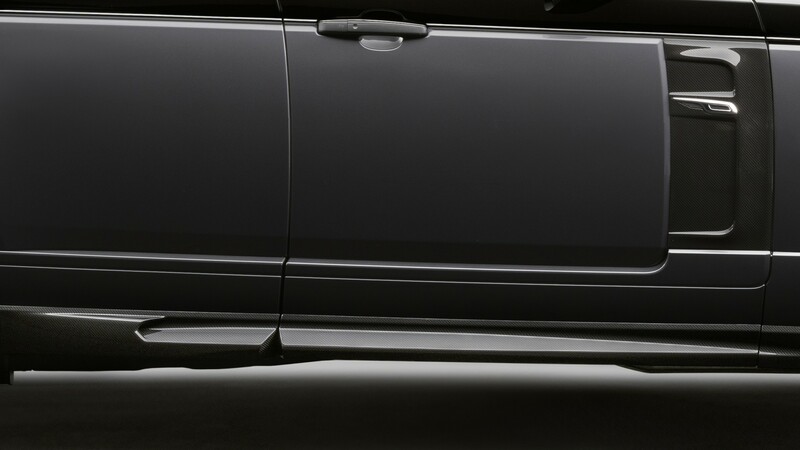 The flared effect is of width rather than bulk. The most noticeable upgrade is the carbon fibre – and lots of it. 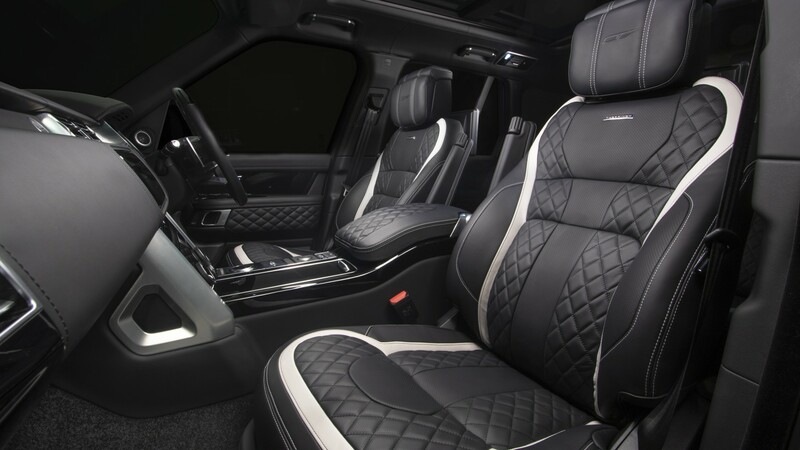 Finished in perfectly aligned herringbone weave, these touches not only look good but help to save weight. The bespoke alloy wheels also help in that department. They’re lighter than the originals, and are considerably more aggressive. 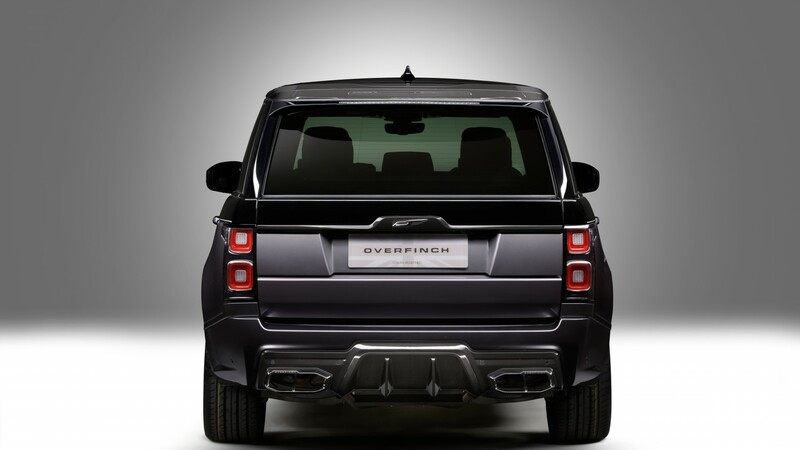 You may as well opt for the range-topping 23-inch Centaur option; if you’re buying an Overfinch, there’s no point in holding back.